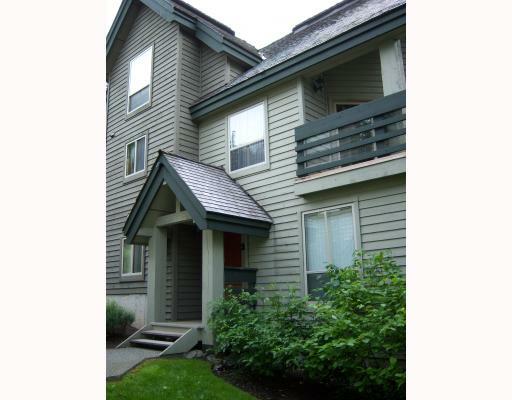 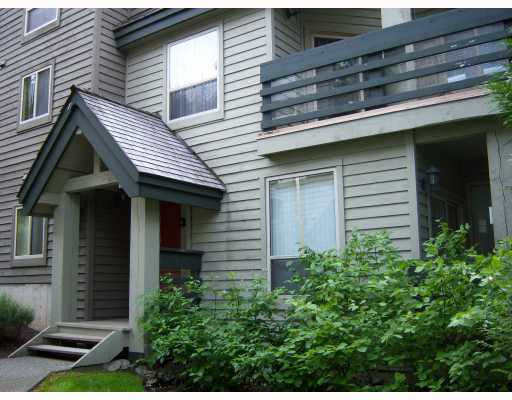 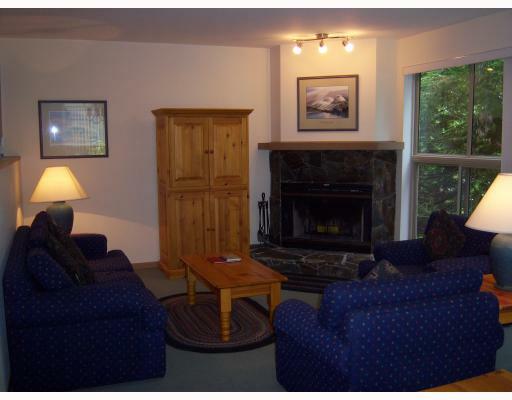 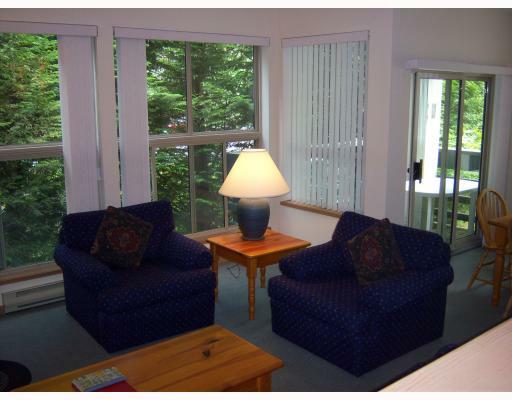 Rarely available Two-Bedroom in Snowgoose! 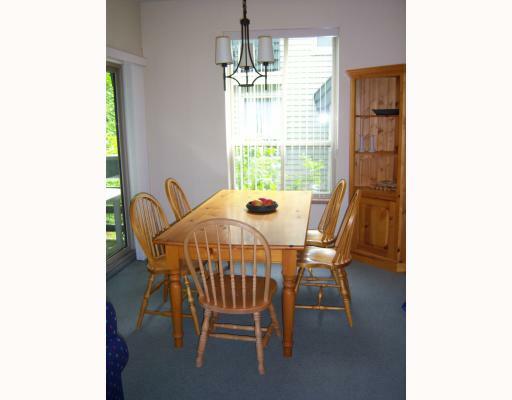 Ground Floor Unit with a well laid-out floor plan, fully furnished, sleeps six with 2 bathrooms. 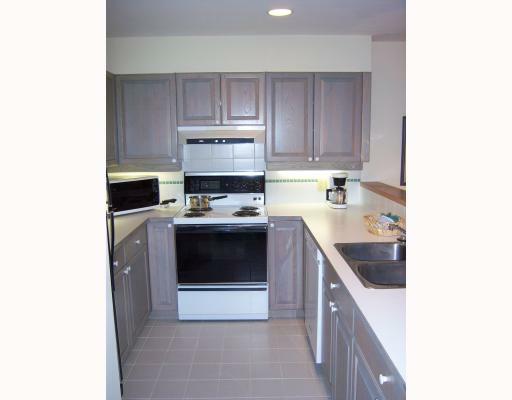 Great multi-use Unit, unlimited owner usage or great income-generator when you are not using it.